There are few adventures that can compare with travelling, I’ve been lucky enough to have explored some of the most remote places on earth, across Africa, Central & South America, Scandinavia, The Arctic and most of Europe, leading expeditions and just travelling with a pack on my pack. It’s a great way to soak in real culture and broaden your horizons. But let’s get the bad news out of the way first… Unwary unconfident travellers can be vulnerable to abductions, muggings and other crime, including being duped into carrying drugs across borders. Public transport will very often be of much less quality than you are used to, and can be poorly maintained, roads can often be full of pot holes and poorly maintained and the quality of drivers can be a lot worse than you are used to. Passports and other travel documents can be lost or stolen, illness and injuries can happen and there is the chance you can upset the locals by not understanding and appreciating their culture. The Travel Safe section of this website is here to help you identify potential dangerous situations and deal with them. I will give you the tools and understanding to stay safe and in control of situations and avoid trouble. My aim is to help you have the best travel experience possible. I have been passionate about travel since a very young age, especially travel of the adventurous kind; I’ve never been one for lazing on the beach for two weeks. I’ve been leading expeditions from climbing the UKs Mountain’s to crossing deserts and Savannas of several African nations to the jungles of Central & South America for over 20yrs. Travel Safe aims to give you the very best travel experience, giving you the attitude and mindset that will lead to a safe and enjoyable travel experience. Before you go: Get as much knowledge about the country/s that you are travelling to. The Lonely Planet Book series is a great place to start along with going to www.gov.uk and looking up the governments up to date travel advice for your destination. Documentation: Make sure you know whether you need a visa or not, again go to www.gov.uk to find out about the details of your destination. Make sure you have the right insurance for your travels. Equipment: Know what to take and what brands of equipment are best for your travels. 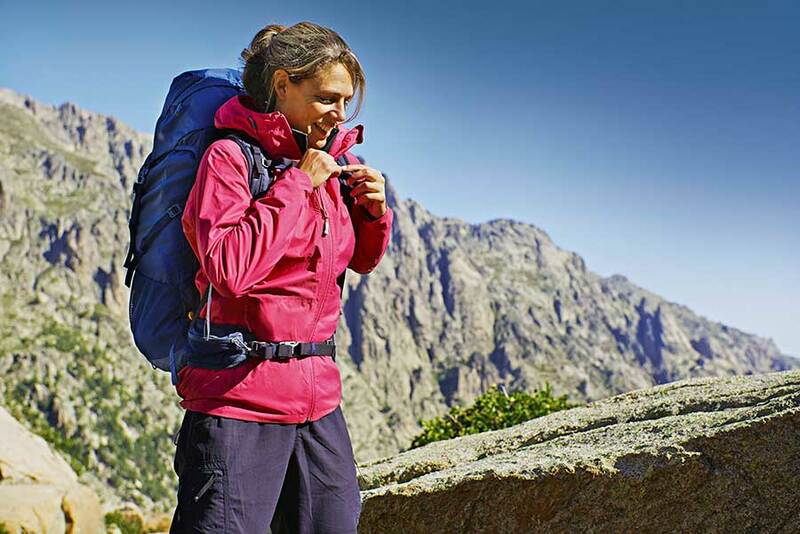 For most travels, www.gooutdoors.co.uk is a great place to start, they have a huge line of clothing and equipment from all the very best brands and if they don’t have a particular item, they may well be able to order it especially. Health: Make sure you are covered for any eventuality with travel insurance, in case you end up needing medical care, find out if any, what jabs you might need for the region you are travelling to (your GP will be able to advise on this). First Aid: It is very much worth your while to have a good understanding of first aid before you head off on your travels, so it may be worth doing a basic first aid course. Safety First: Learn as much about the culture of the destination/s that you are travelling to.